@first_timer_xo: haha! Brevity! Exactly my thoughts. had to click repeat and listen one more time. Is that Annie Lennox?! WTF! 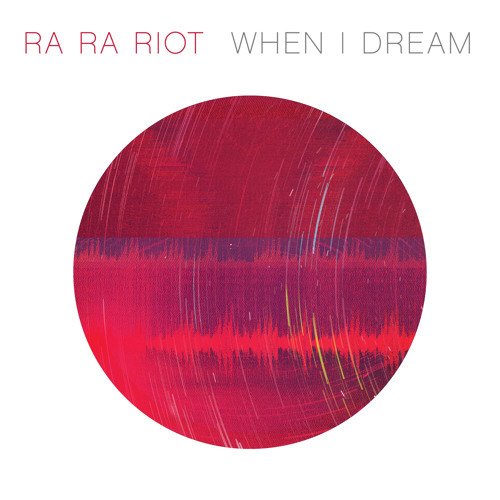 Ra Ra Riot "When I Dream"
all of it is fantastic. love the vocals and harmonies :-)! nice vocal but why autotune? JAMMIN SO HARD RIGHT NOW!